A new portal into the Dreamscape has been opened! The world of Vigil is warped by dreams and nightmares come to life. In Ascension: Delirium, you must wield the power of the Dreamborn to battle the forces of Delirium to save the realm. Use insight to access powerful new hero abilities and to roll the Delirium die. Recruit legendary heroes who have been warped by Delirium into new forms. 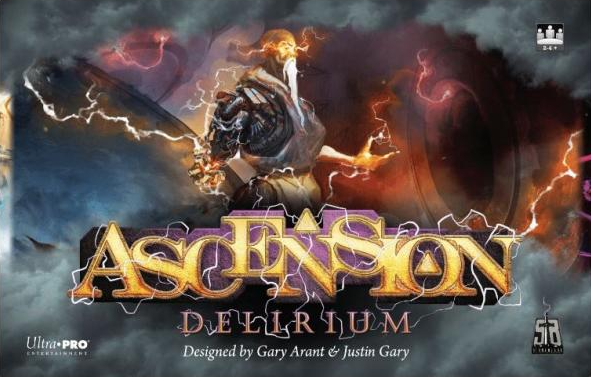 Ascension: Delirium is playable as a standalone one-to-four-player game, or you can combine it with other Ascension games to play with up to six players!